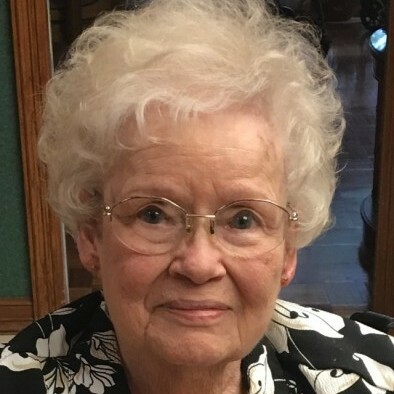 Vivian “Mardelle” (Allen) Fitzgerald 89 of Harlingen, Texas, passed away peacefully in the early morning hours of Tuesday, April 3rd 2018, with her loving husband of 67 years by her side. Mardelle was born in Mercedes, Texas on September 24th 1928 to Samuel Wallace Allen and Sallie Myrtle (Smith) Allen. Her father was a civil engineer and worked on several different projects across the state of Texas and the southwest. Mardelle and her older brothers, Dowell Vann Allen and Milton Eugene Allen, along with their parents, lived in many different places and eventually settled back in Harlingen, where she attended Harlingen High School, then located at the corner of Harrison and 13th. It was here, in 1946, that Mardelle decided to ask Alan Fitzgerald to the Sadie Hawkins dance. How could he refuse, she was the prettiest girl in school he told their children many years later. Mardelle was very involved in high school, she was on the cardinal staff, a member of the Honor society, the Glee Club and the President of the Girl Reserves. After graduation, they went off to college at Texas A&I in Kingsville and eventually married in 1950 at the First Baptist Church in Harlingen. After graduation, Alan took a position at Tri-Pak Machinery, his family’s fruit and vegetable machinery business, while Mardelle settled in to her role as wife and eventually mother to 4 children. She took her role as Mother very seriously. Her family was the most important thing to her and she spent countless hours volunteering for just about everything her children signed her up for. “My Mom will do it” was a common phrase used by her children, David, Jimmy, Bobby and Debbie and she happily gave her all to whatever they volunteered her for. In her spare time, Mardelle dabbled in architecture. She sat at her drawing table for hours, meticulously drawing up plans for the dream home they would build someday. Plans changed, as they often do, and they decided to remodel their existing home, which she, of course, drew up the plans for. Many years later she put her architecture skills to use again for the remodel of their beloved Colorado home. Mardelle was an amazing seamstress, painter, cook, gardener and all-around creator of beautiful things. She loved her family fiercely and was the “best Grandmommy ever” to all 10 of her grandchildren. Her kindness and generosity knew no bounds and she was loved by everyone who knew her. Our family would like to thank our precious Cristela Lopez for her amazing devotion to our Mom and Dad for over 50 years. You are such an important part of our family and we are truly blessed by your kindness and love. We will be forever grateful to you for all you have done for us. We love you so much. We would also like to thank everyone who helped take care of our precious mother over the past few weeks. Mom’s attending physician, Dr. Diana Lozano, Kindred Hospice. Louise Reyes, RN, Dan Montemayor, RN, Pamela Byrne, RN, CNA’s; Ruth, Sylvia, Enedina and Rosa. Joanne and Samantha Folsom at Companion Sitter Service and our beautiful caregivers, Mrs. Tina Puente and Beatris Jimenez, who tirelessly took care of our mother as if she was their own. 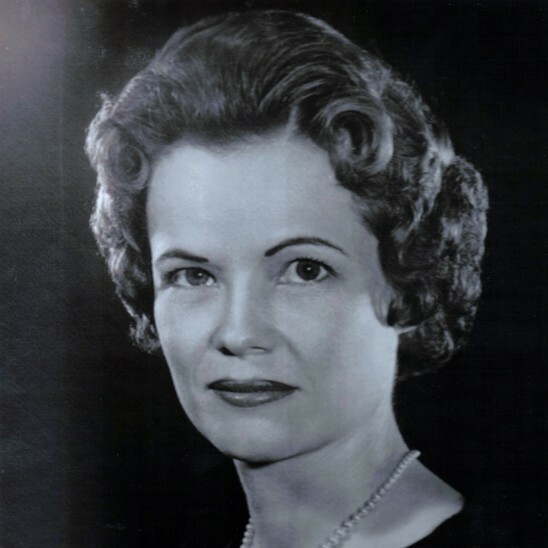 Mardelle is survived by her devoted husband, Alan C. Fitzgerald of Harlingen, TX; her sister-in-law Gloria Allen; brother-in-law John R. Fitzgerald II; children: David Alan Fitzgerald (Kay), James Wallace Fitzgerald (Monica), Robert Edward Fitzgerald (Norma), Debra Fitzgerald Groves (Daniel); grandchildren: Jenna Fitzgerald Higginbotham (Blake), Madeleine Fitzgerald, Austin Fitzgerald, Andrew Groves, Reece Fitzgerald, Bethany Groves Wells (Austin), Colin Fitzgerald, Kaitlyn Groves, Michael Fitzgerald and Marissa Fitzgerald and numerous nieces and nephews. Visitation will be held at Buck Ashcraft Funeral Home Saturday, April 7th at 9am with a service starting at 11 am. Those desiring to do so, can make a donation to The Cholangiocarcinoma Foundation or a charity of your choice.